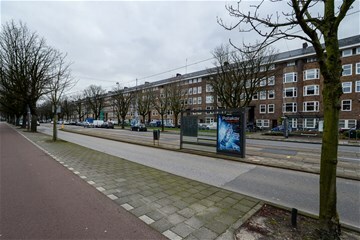 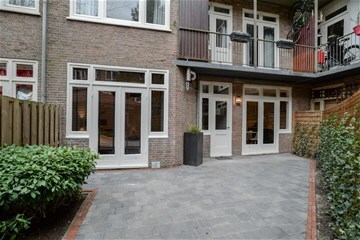 Rooseveltlaan 60 - huis AMSTERDAM - Peter Bruin Makelaardij o.g. 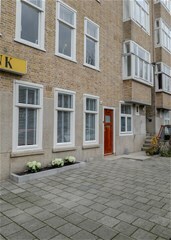 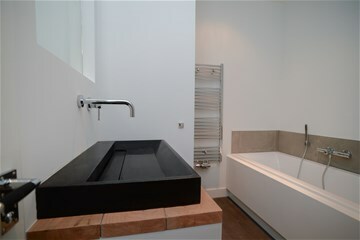 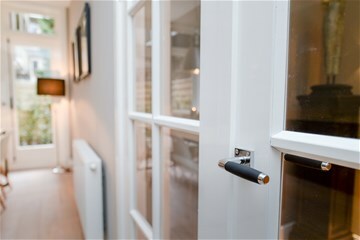 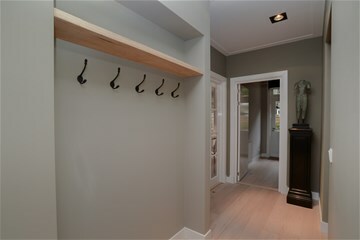 b.v.
Luxurious and recently renovated, fully furnished ground floor apartment with private garden. 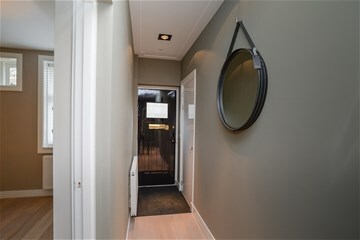 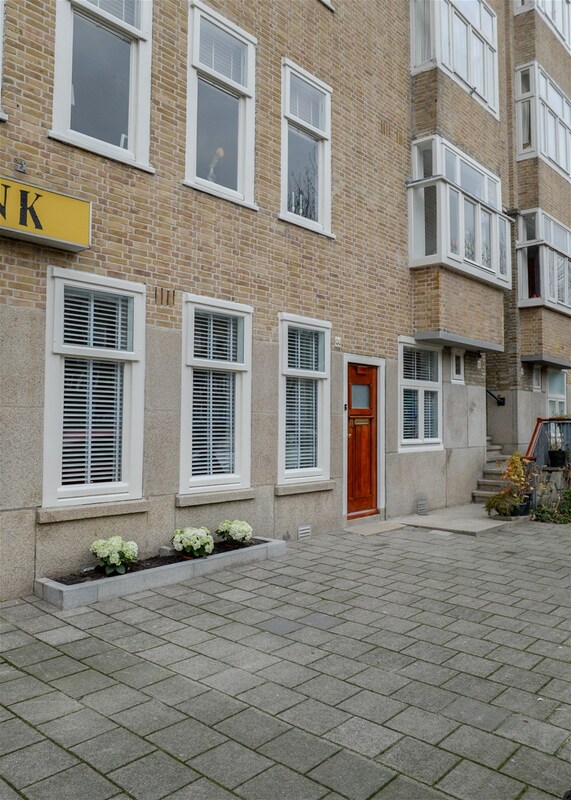 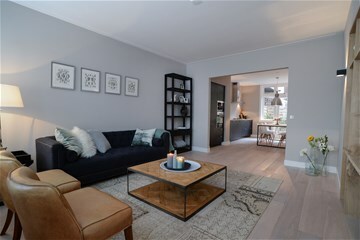 This modern design-apartment has a floor space of 96 m2 and is located in a Residential area in Amsterdam-South on walking distance of shops and restaurants. 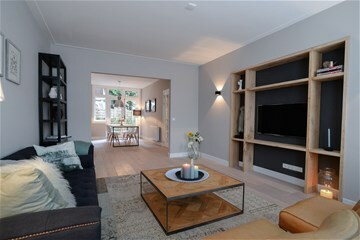 Spacious living room / dining room with access to the landscaped garden with terrace. 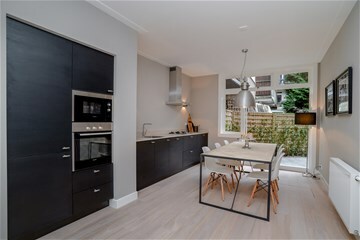 Luxurious fully equipped modern open kitchen with dining area. 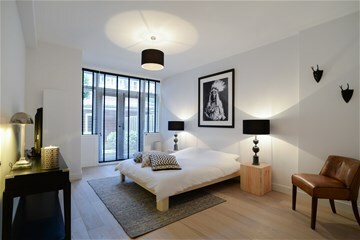 Large master bedroom at the garden side of the apartment and second small bedroom. 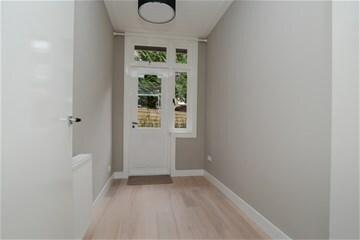 Medium size bedroom at the front of the apartment. 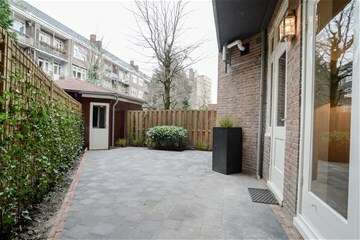 Garden house in the back yard. 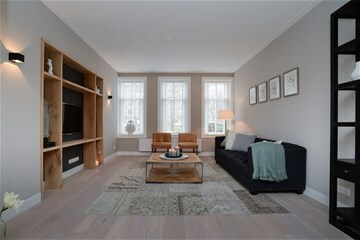 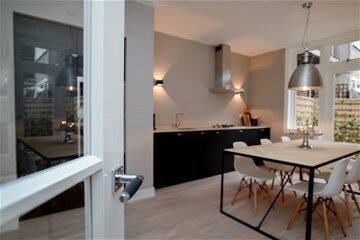 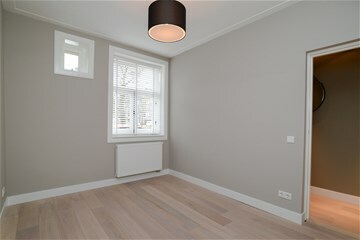 Beautiful and brandnew renovated apartment with new design furniture. 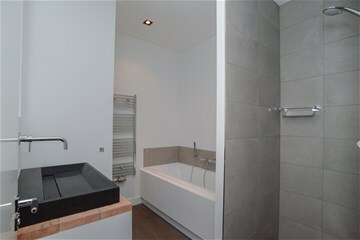 - Brand new renovated apartment with private garden. 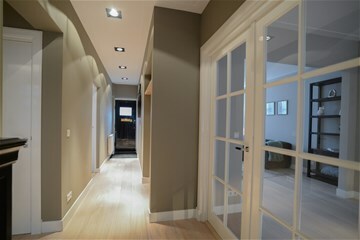 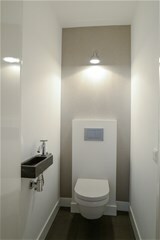 - 96 m2 of floorspace/ living accommodation. 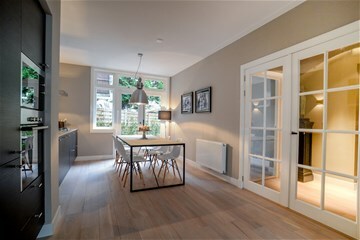 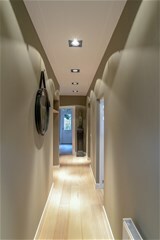 - Hard wood floors through-out the entire apartement. 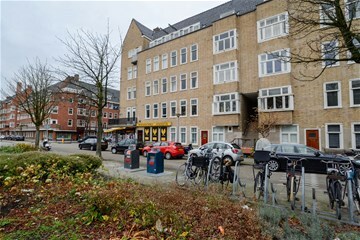 - According Cition parking permit available with 1 month period.